HPT Updates: 3 FT's in a Row Here for Danny? 3 FT's in a Row Here for Danny? 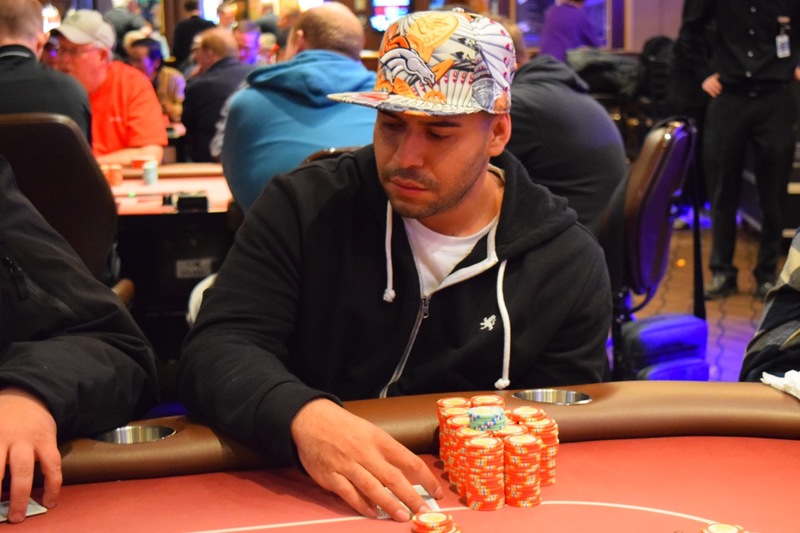 Danny Gonzales is making a serious bid to make his 3rd consecutive HPT Final Table here at Golden Gates. Gonzales was 6th for 446k last time HPT was here in September, and he was 7th for $31k a year ago.